This website is a wiki – a place where knowledge and photographs can be shared for the benefit of all. It was launched on 1 October 2014 by IWM. 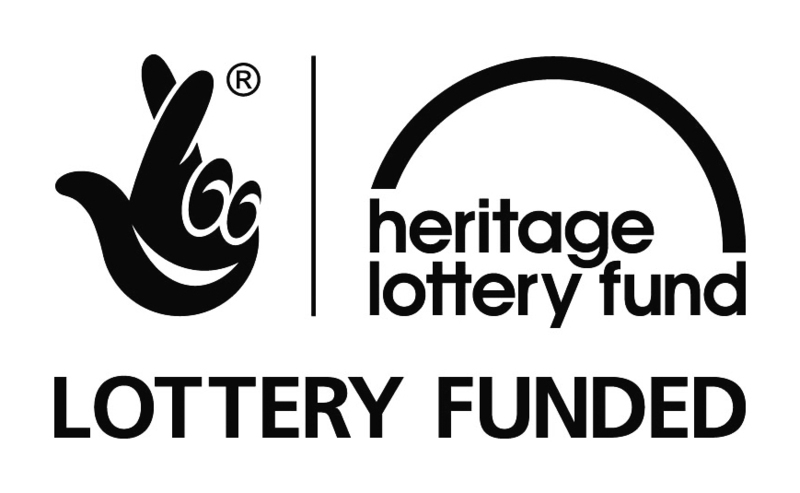 The site has been funded through the support of the Heritage Lottery Fund and the many individuals who donated to the American Air Museum’s Honor & Educate Campaign. 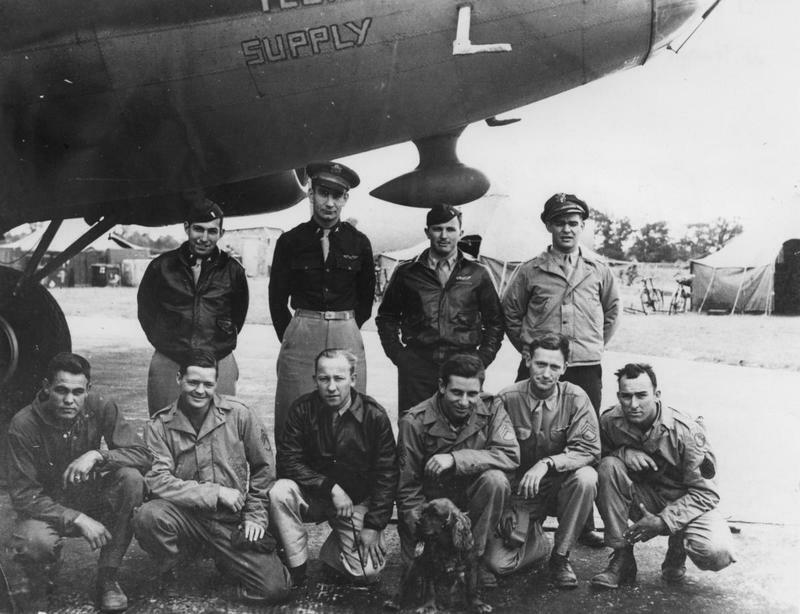 Key institutional partners include the National Museum of the Mighty Eighth Air Force in Savannah, Georgia, which has made available its database of biographical information relating to the US 8th Air Force and Historic England (formerly known as English Heritage), which has shared its aerial photography and GIS data with IWM. This site could not have been created without the help of many people who have tested the site in development and freely given their advice and expertise. The site was developed in close collaboration with our digital partner magneticNorth. We also particularly want to acknowledge the work of private citizens – in particular Paul Andrews, Lee Cunningham and Ted Damick – for sharing their personal research, assembled over many years. But this site is not finished! Register now to add content and help it grow.